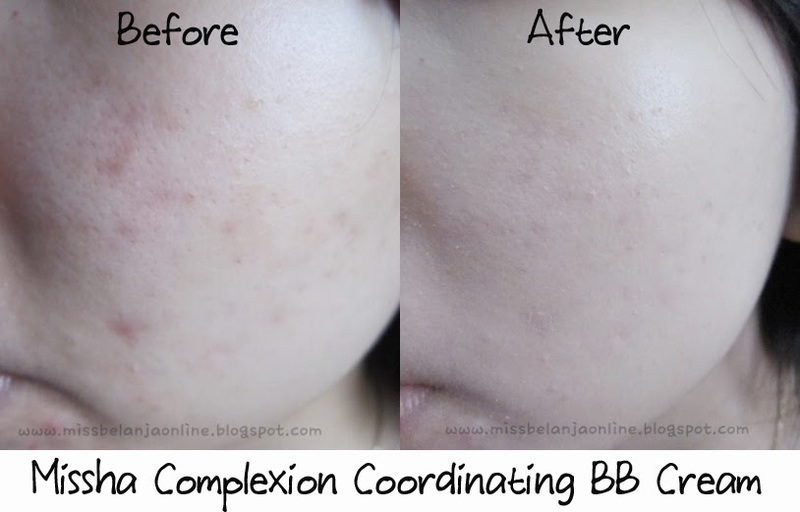 Hi all~ today I will write a review about a BB/CC cream from Missha. I can't decide the category for this cream because the name on the packaging stated Complexion Coordinating BB Cream. But the seller put this into CC cream category, so I will call this CC cream. Got this via online shop (Qoo10 - The promotion is already over so maybe the price is different now) for only IDR 99K *very cheap isn't it? * recently I saw this product on the Missha counter at departement store and the price is super expensive (I think it's around IDR 500K). Like always I don't really recommend to shop korean product on the counter because mostly all of them are overprice. The CC Cream stored in a huge jar packaging with black colour. There is a beautiful flower ornament on the cap of the packaging. To use it, twist to the right the packaging and the product will come out. If you think you twist too many and the products come out too much, you can twist back the packaging and the product will back again inside the jar. I prefer this kind of jar rather than a pump-jar, because with pump-jar we can't take back the excess product so must be careful when pump the product. The final result is dewy and the oil control is quite normal for me. I have very oily skin, and I use my oil face paper after 3 hours when I used this CC Cream. Overall I'm quite happy with this CC cream especially because I got this with cheap price but the quality is good hehehe. I love the packaging (though not really travel friendly because it needs a lot of space due to its fat packaging) and also the packaging looks elegant and make the whole product looks expensive (well, it really quite expensive if you see the real price). Waahhh. Coverage nya bagus ya. Jadi pengen coba. lho ini cc cream ato bb cream ce? >__< kok tulisannya bb cream? 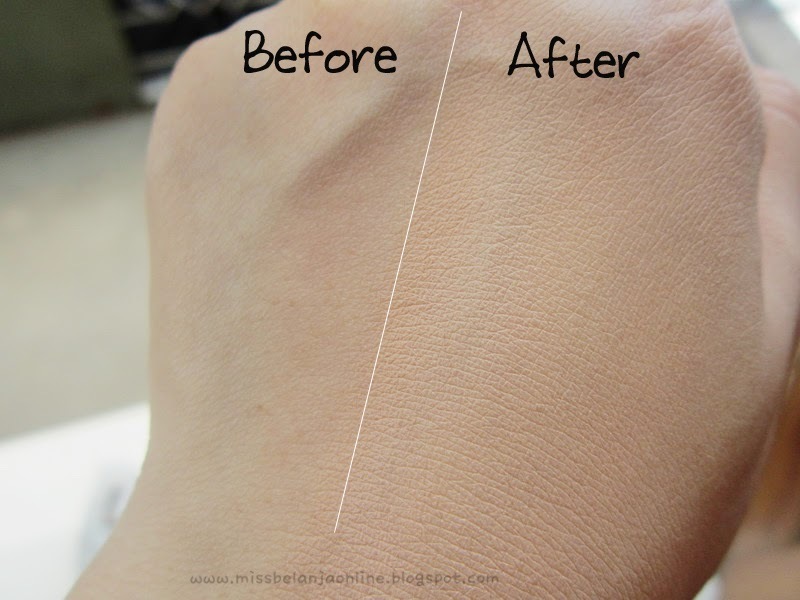 AKu juga ga seberapa tahu klasifikasinya shel, tulisannya memang BB cream tapi depannya ada kata2 CC, pas beli sama sellernya dimasukin ke ketgori CC cream. Ini di toko apa di qoo10 nya? cocok ngak ya buat yang wajah berminyak? wow nice!! the coverage looks great!! Ini juga bisa dipakai jadi foundation juga ya Cin?